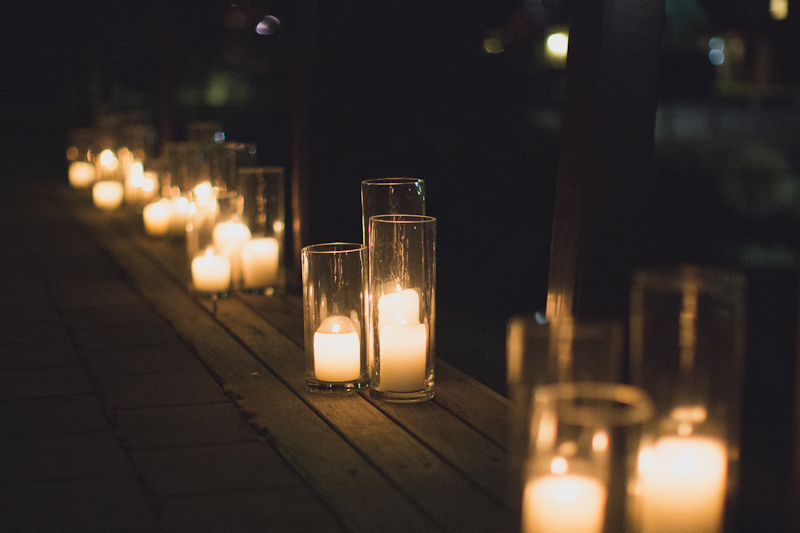 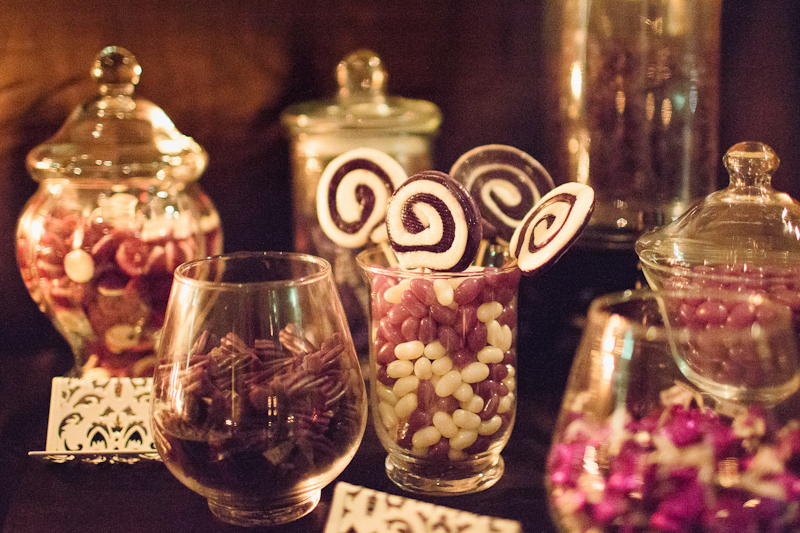 There is a relatively new trend in weddings that we just LOVE…cocktail style receptions that pull together plenty of pretty details and leave guests (and the bride & groom) free to mingle and enjoy the night with drinks, dancing and all the other festive wedding traditions! 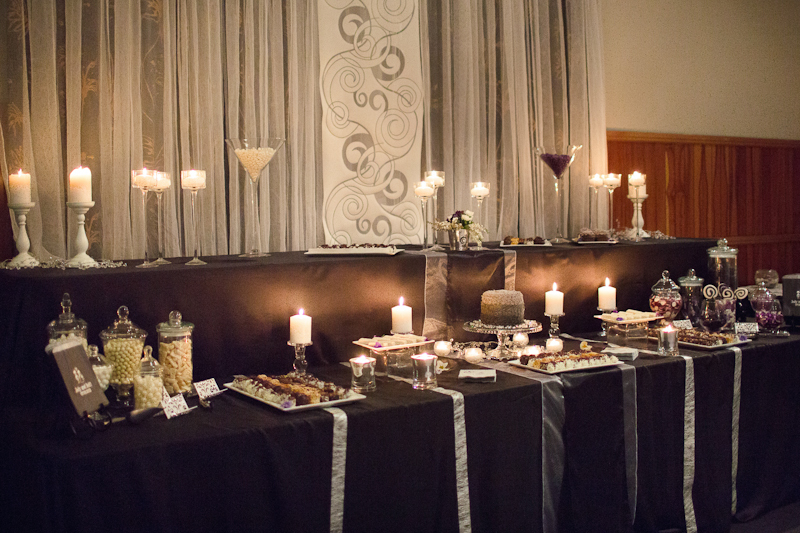 Gone is the formal seating and plated meals and bring in the lolly bars, signature cocktails and comfy lounge areas! 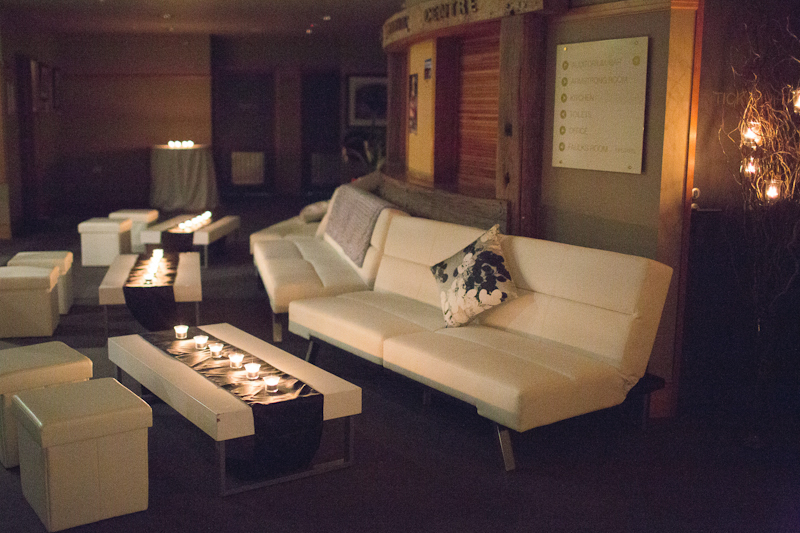 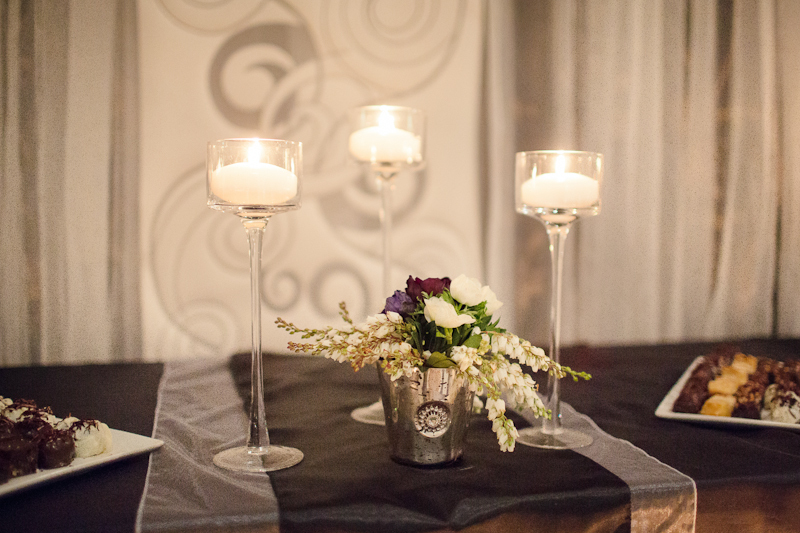 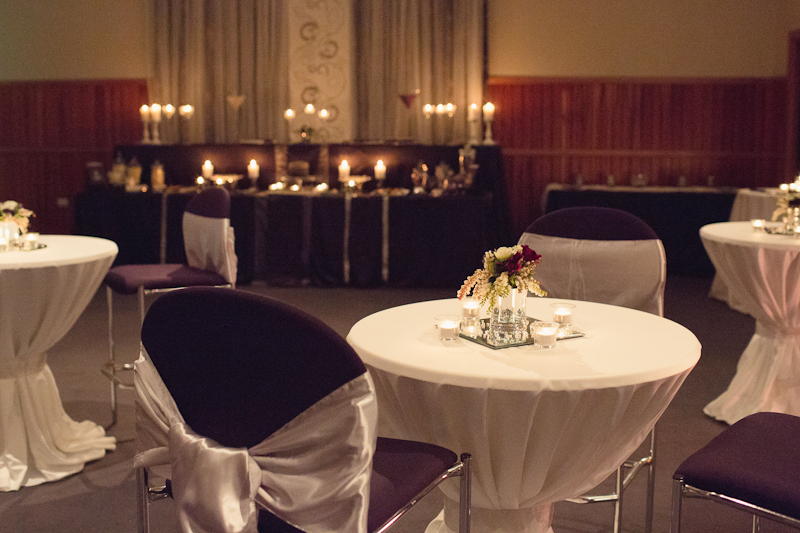 Here are a few pictures from Alpine Image Co. from one of our most recent cocktail style receptions….